Babygram offers a variety of 3D and 4D keepsake ultrasound packages to fit every stage of your pregnancy. Our Mini Jam & Junior Jam sessions include a free re-scan if baby does not show-off! A valid credit or debit card is required in order to schedule an appointment. A $25 deposit will be charged to the card on file at the time of scheduling. Late Arrival Policy: If you are late by 10 minutes or more, it will be considered a late cancellation. The $25 deposit will be retained. Late Cancellation/No Show Policy: A no-show fee of $25.00 will be retained should you miss your appointment without proper notification (24 hour notice). 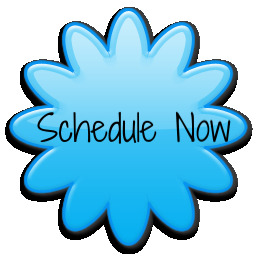 *For same day appointments - payment in full is to be made at the time of scheduling. A $25 cancellation/no show fee will be kept should you not keep your appointment or be late by 10 minutes or more. ** All packages and pricing are effective 2/15/19 and are subject to change.